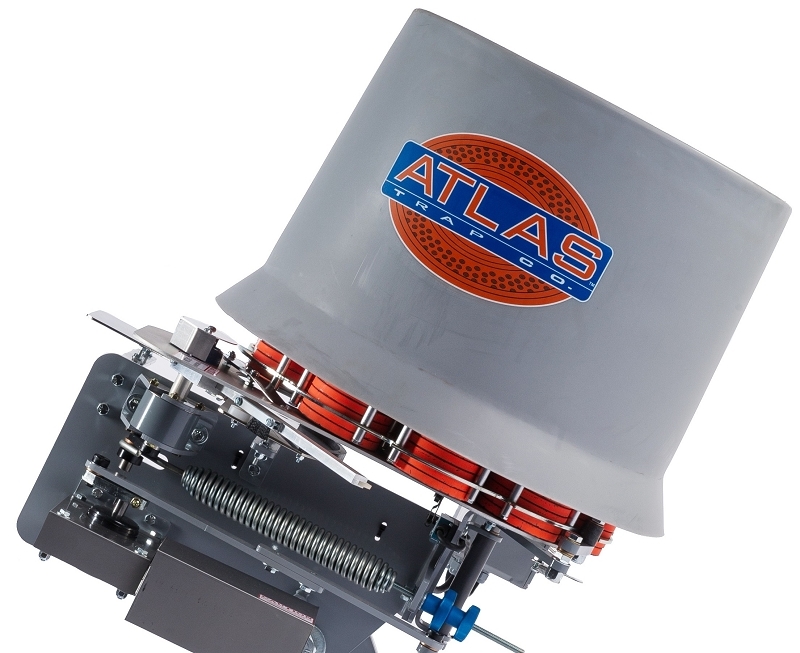 Keep your clays dry and protect them from shot with the hard plastic magazine cover. The color is light gray so it won't attract heat and melt your clays. Fits directly over magazine. A must for rainy climates. America's finest clay shooting equipment! Copyright Atlas Traps. All Rights Reserved. eCommerce Software by 3dcart.